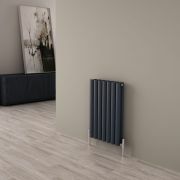 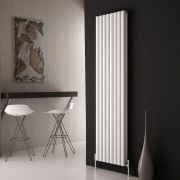 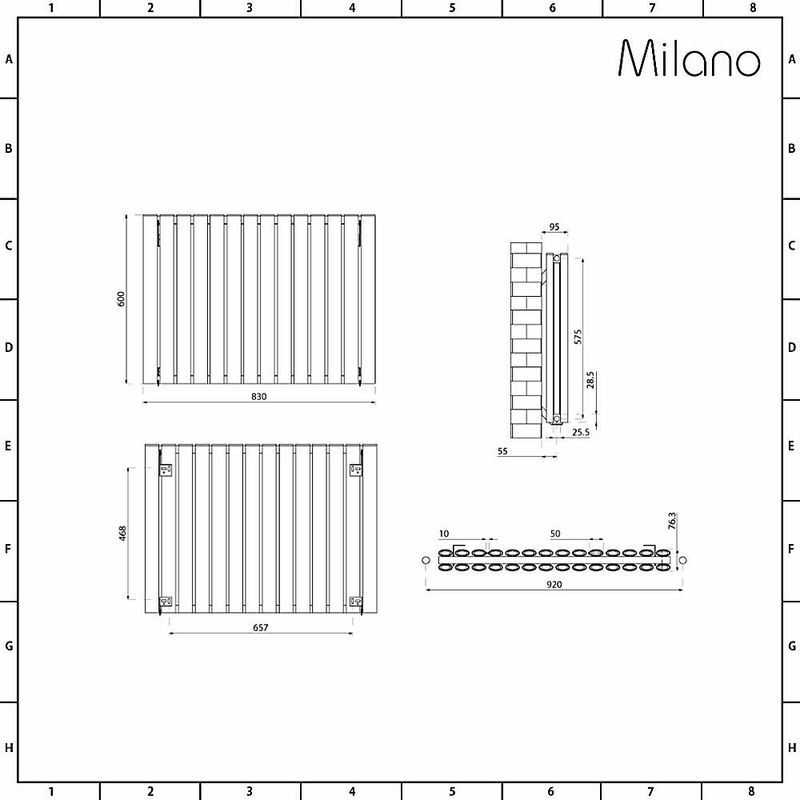 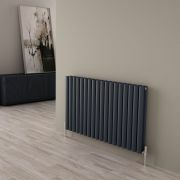 The Milano Aruba Ayre 600mm x 830mm aluminium designer radiator is a fantastic option for creating a smart, contemporary look. 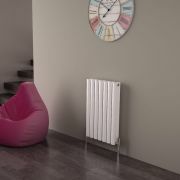 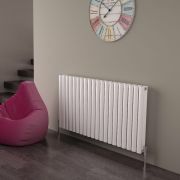 Featuring a high quality white powder coated finish thatt teams well with any decor and a sleek design, this horizontal radiator will look stunning in any room such as the kitchen, lounge, bathroom or bedroom. 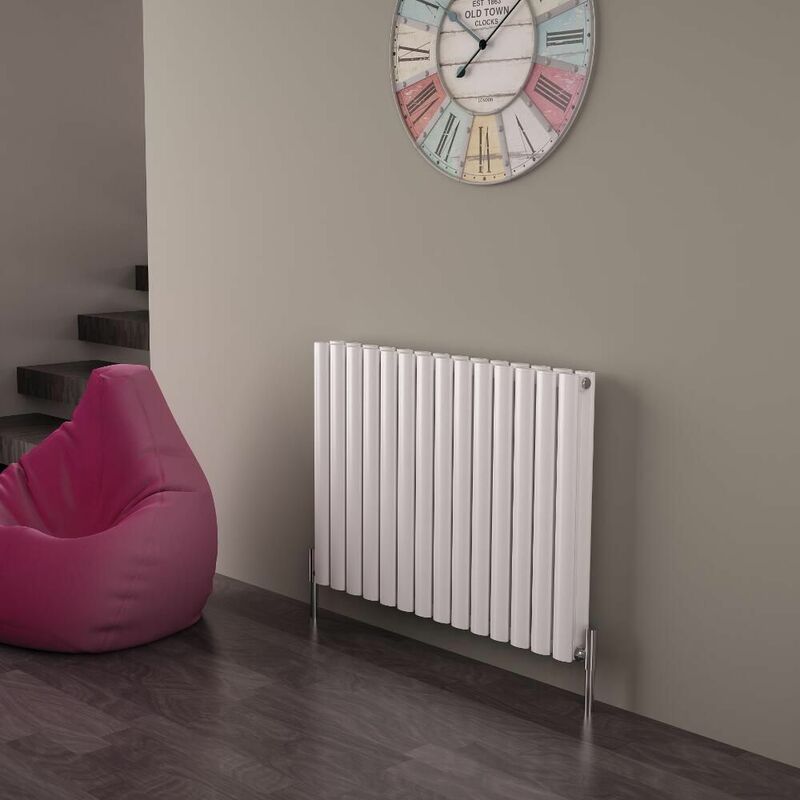 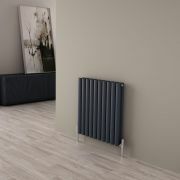 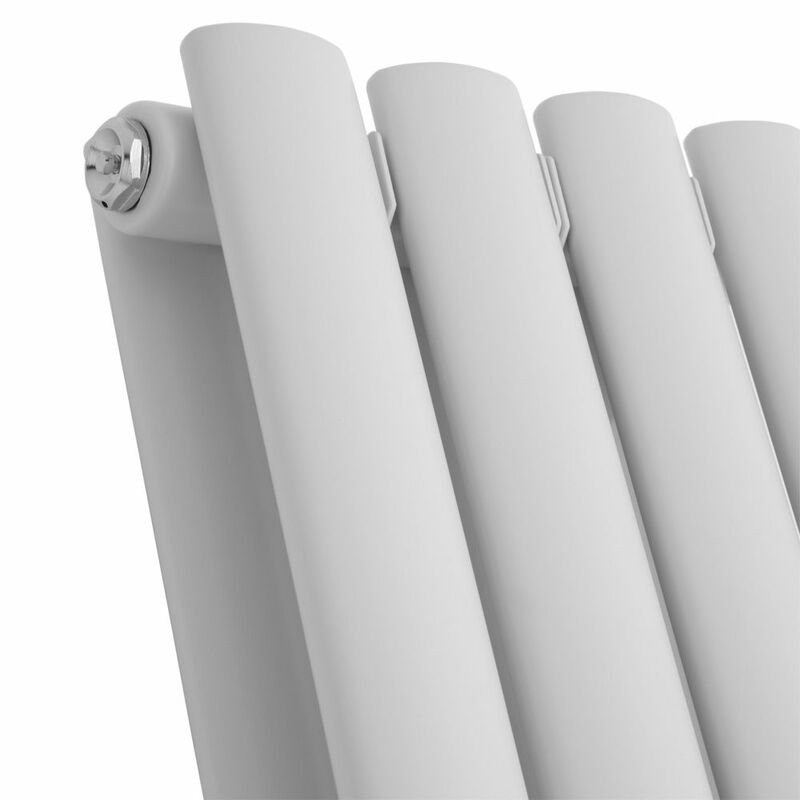 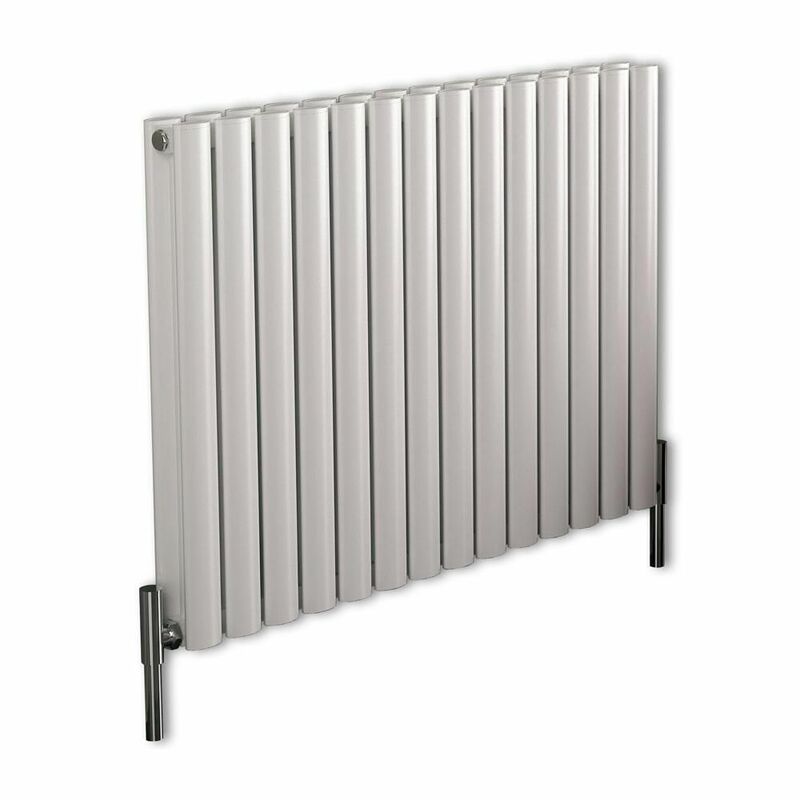 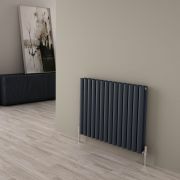 Made to stand the test of time, the lightweight yet durable aluminium designer radiator produces an impressive 6,092 BTUs per hour to ensure your room is quickly and effectively transformed into a warm and inviting space.